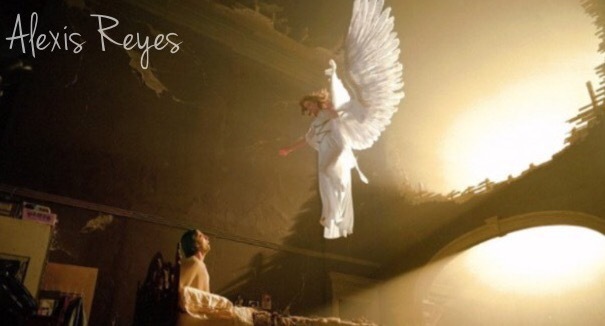 You might have heard or read that Angels are always taking care of us, but how can you connect with them and ask for what you want? Well, almost all religions teach or at least mention in their sacred books Angels and Archangels, but most of them do not go deep; we just learn they are light beings who take care of us, but what they never teach us is that we can have them as our best friends. We all have the grace and power to be in touch with them; you do not have to be a psychic or a priest to speak with them or even hear or watch them. To get in contact with Angels you just need to start a close relationship with them as you start any human relationship with any person. They are always there: behind you, in front of you, everywhere you go. They are with us since the day we were born and they will continue there until we return to the light.